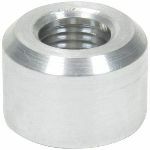 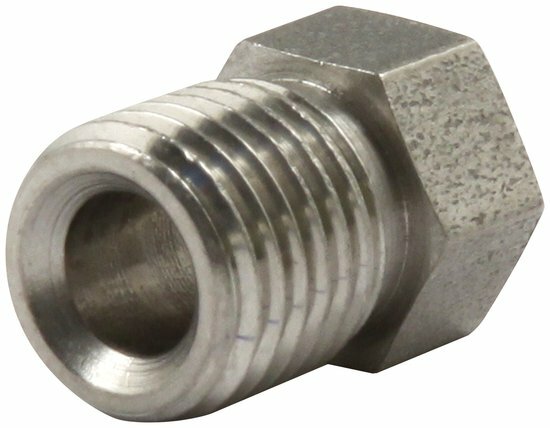 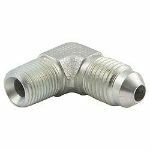 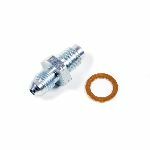 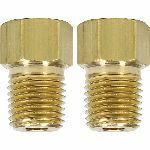 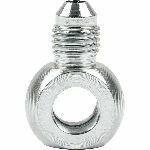 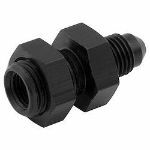 3/16" and 1/4" flare nuts are used for building custom brake lines. 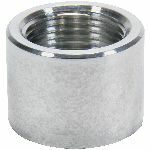 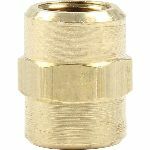 Nuts are available to fit most master cylinders and metering/proportioning valves. 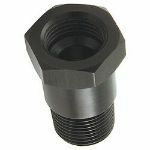 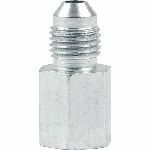 Select proper thread size for line used.